Guyyyyssss... 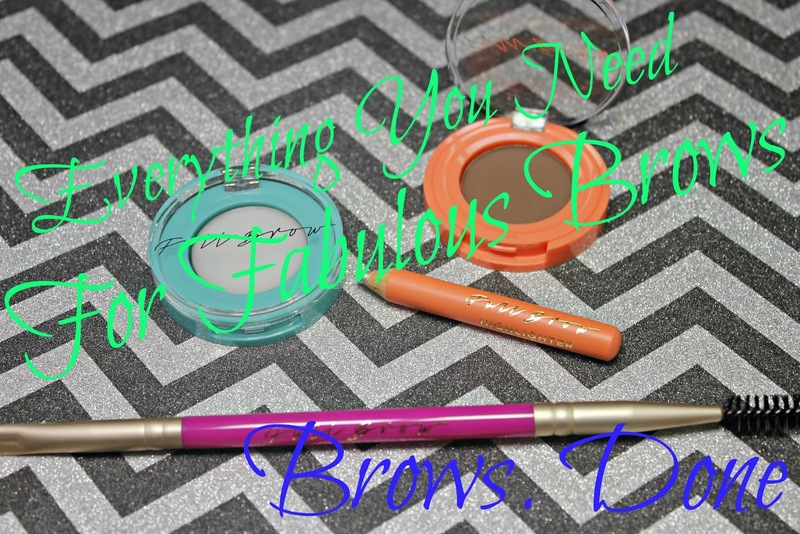 I am so excited to share this so awesome, even holy grail awesome, brow kit. I got to try a couple products from Full Brow and I want to share them with you because, I'm pretty much in love. I don't know about you, but I am one of those people that has to have at least my brows on before I leave the house. 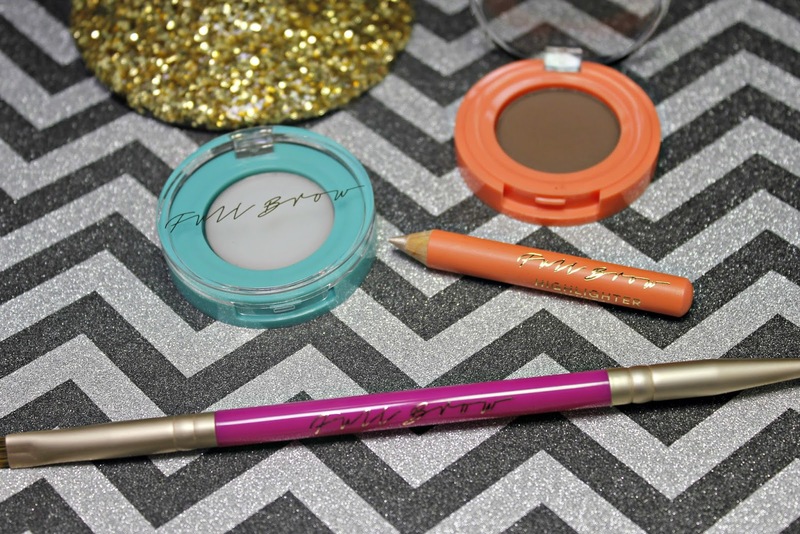 This little combo from Full Brow that I have here does it all in a matter of minutes. 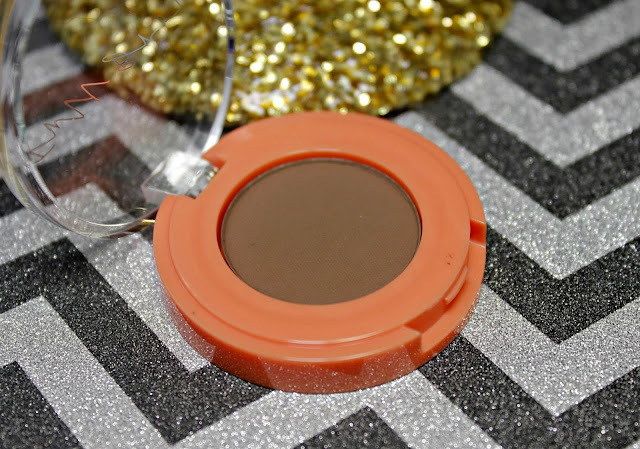 This is a creamy, pigmented powder. You really only need little bit on your brush and it goes a long way. There are four shades: Blonde, Taupe, Natural Brown, Dark. This literally just glides on. It doesn't chunk up and it's not too powdery that you get fall out. It is the most perfect formula to wear on your browns all day. Light and fully! This is a little more than $10 US. A good brow wax is important to tame those beauties into place. When my skin is extra dry, I placed just a little bit of wax on my brows as a primer so nothing chunks up and the powder can go on smoothly. I also love this because if I'm sweating or get stuck in the rain, my brows stay in place better than they normally would. This is just a little over $15 US. To finish up my look, I always like to highlight just under the brow bone. I do this every time even when I'm not highlighting my entire face. 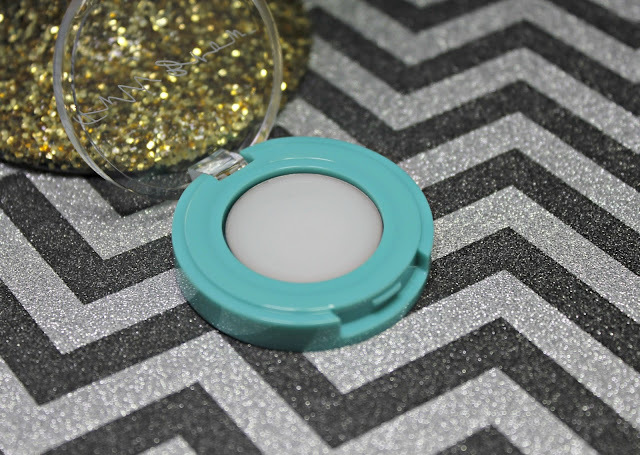 This is a shimmery pearly color and is perfect to brighten up that brow. 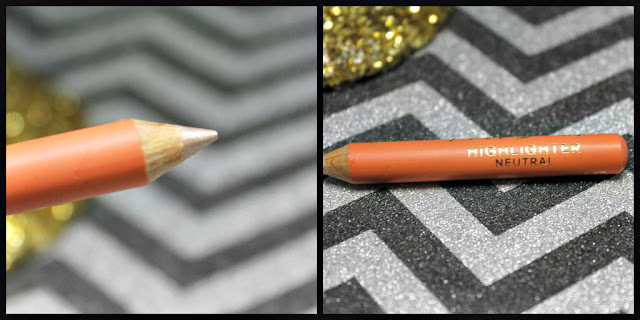 It comes in a skinny pencil, the formula is super creamy so it's easy to blend out under your brow. You can grab this for a little over $13 US. I use this a couple times throughout my brow process. I spoolie it to get it going in the right direction before I start. 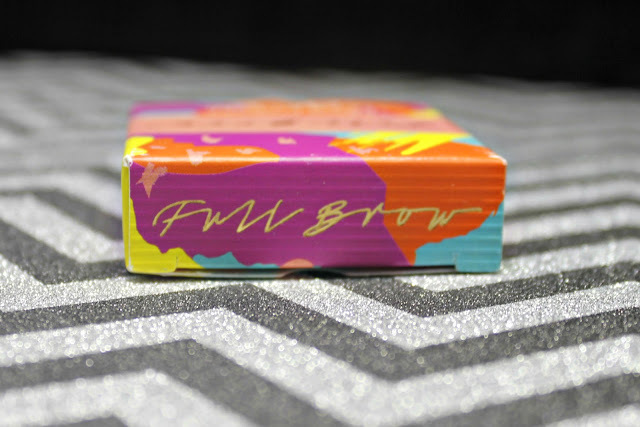 Once I get my brow powder and brow gel in with the angled brush, I like to give them a little spoolie again to make sure nothing is clumping and it looks natural. The brush is so perfectly made that it gives you nice tight lines. The Full Brow line actually comes from a a popular brow bar in Australia. The products were designed to give you a fresh, bold look that lasts all day long. 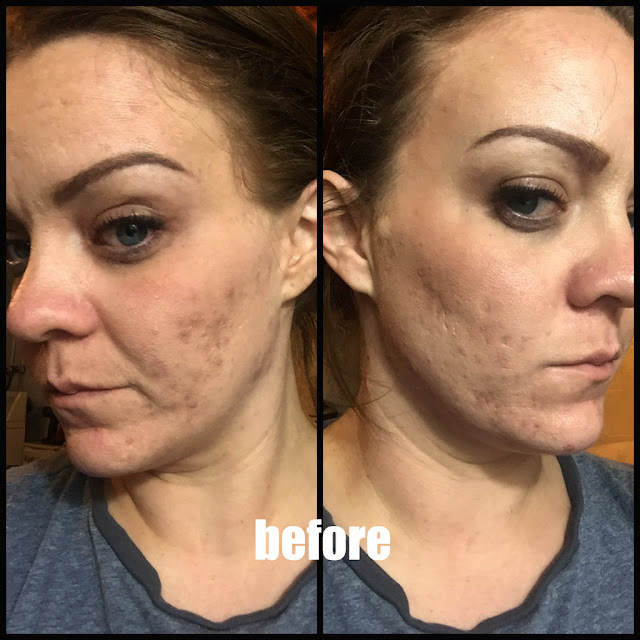 I personally found all of the products really easy to use with fantastic formula. I highly, highly recommend this if you are into brows. I am so happy that I found Full Brow because it has changed by brow game, for sure!